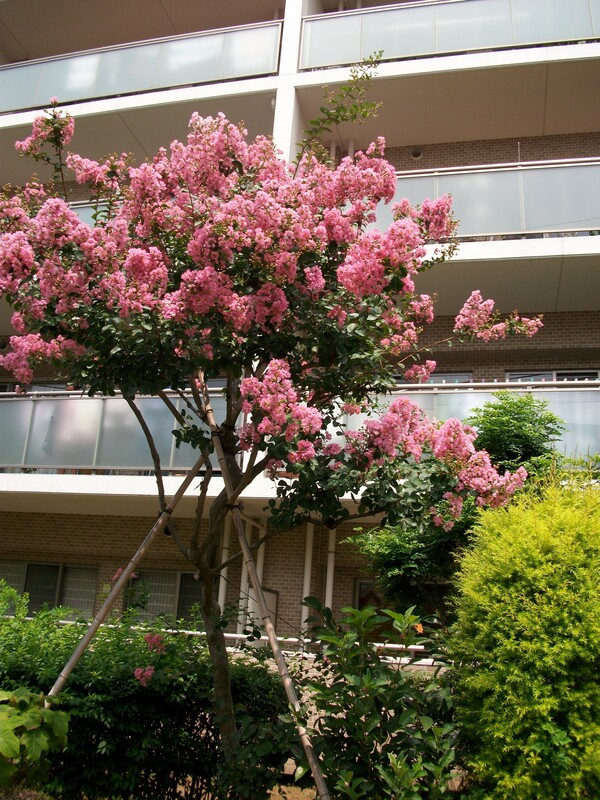 The sarusuberi trees are in bloom. 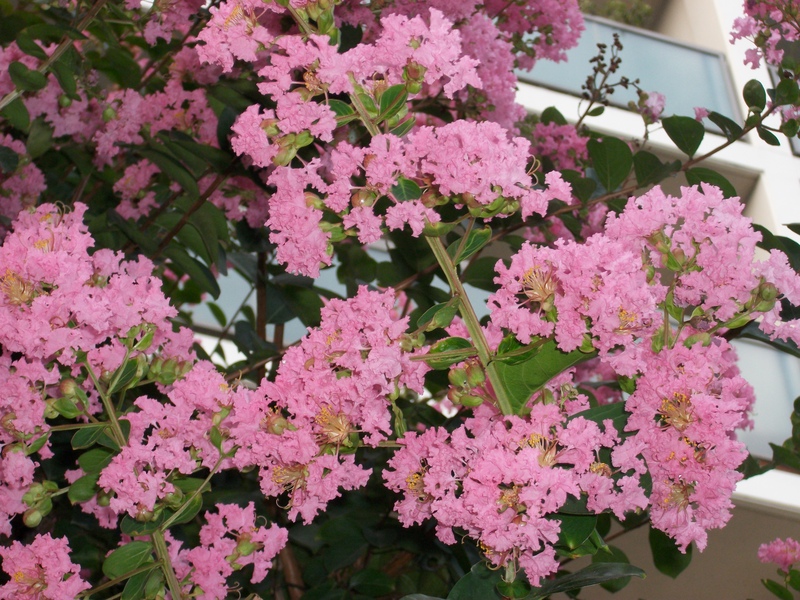 I’m not usually a big fan of frilly pink things, but I do love these flowers. There’s something almost artificially perfect about them. Maybe it’s a reflection of the culture they live in. 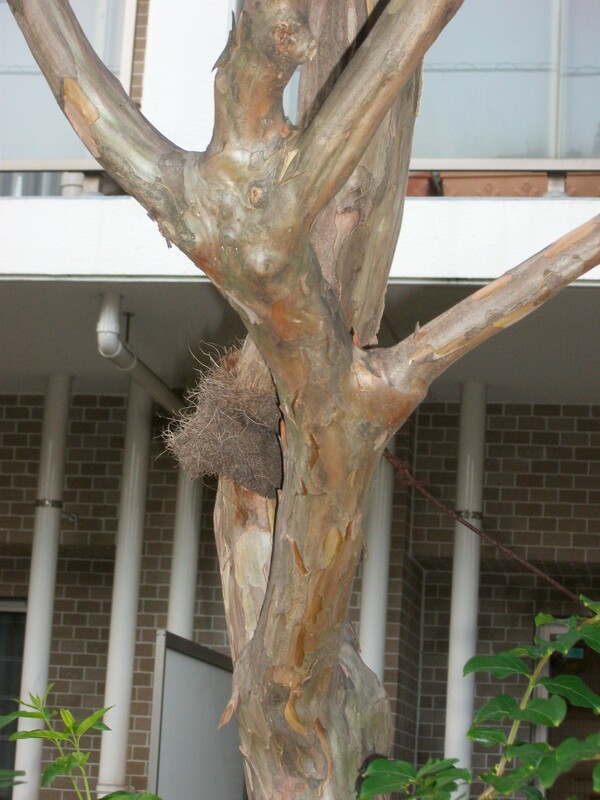 Plus I admire their bravery; they blossom in the midst of the worst of Tokyo summer. Plum blossoms come in second for valor as they arrive at the end of winter. In that sense, it’s hard to have much respect for the vaunted cherry blossom. Granted, cherry blossoms are lovely and I have waxed poetic about them in this blog several times, but they do choose a much less challenging season to bloom in. “Saru” is monkey. “Suberu” is slip or slide. The same verb is used for skiing or stepping on a banana peel at the supermarket and taking a header into a pile of cabbages. Intrepid explorers Mayumi Ishizuka and Finn Many-ens discovered this unusual example of Unkey-monkey Japonicus in the depths of the Florida Everglades. 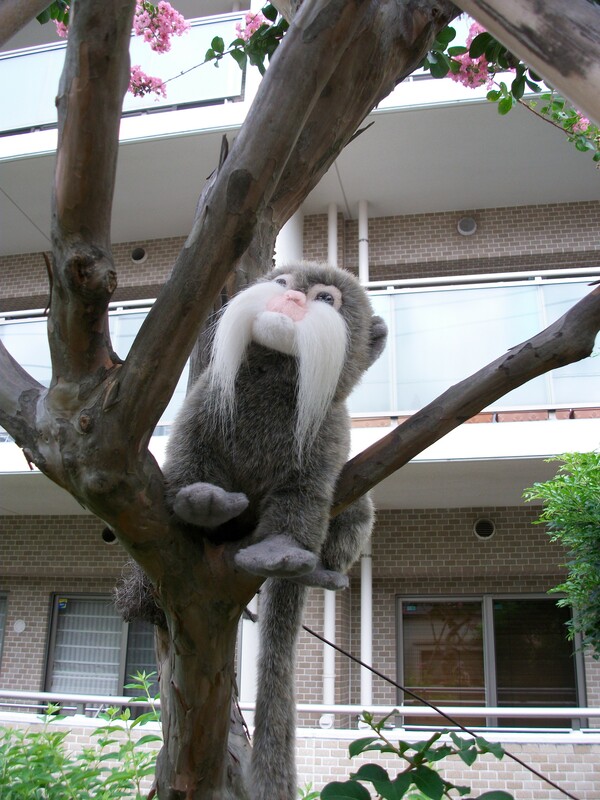 The Unkey-monkey likes nothing better than slipping around on the branches of local sarusuberi trees. That and bananas. He likes bananas, too, so do be careful if you take him to the supermarket with you. Or at least stay a safe distance away from the cabbages.